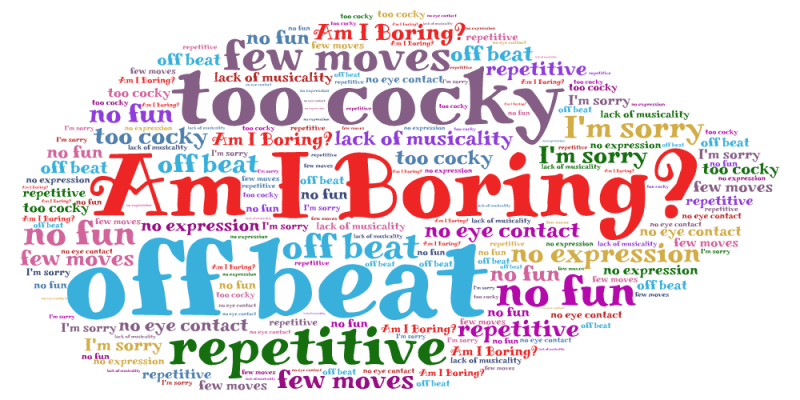 Am I Boring To Dance With? Yes, there’s a chance you are boring. But before we jump to any conclusions, let’s dig a little deeper. The whole origin of the question, “Am I boring to dance with” usually stems from one of those awkward, less-than-successful social dances you had recently. You’re totally awesome to dance with but you think you are boring because you just have a ton of negativity floating around in your head.